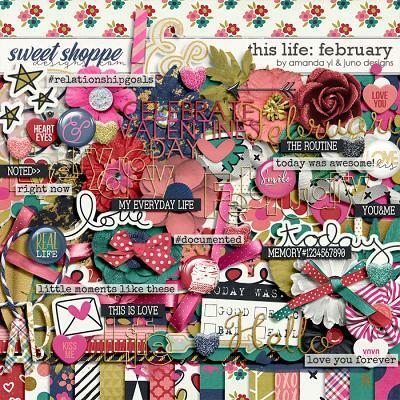 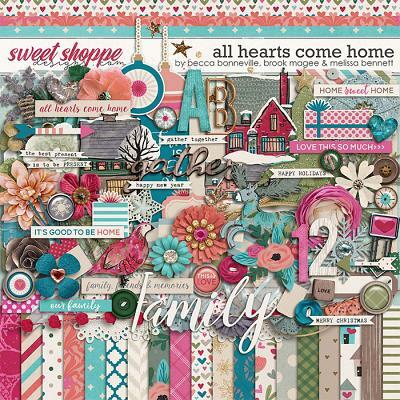 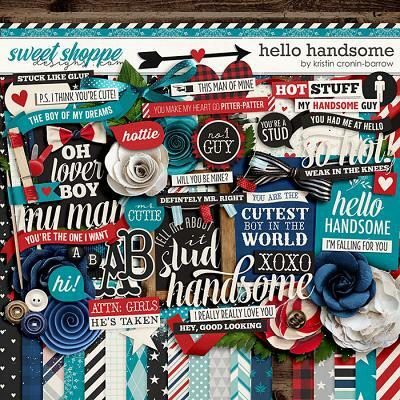 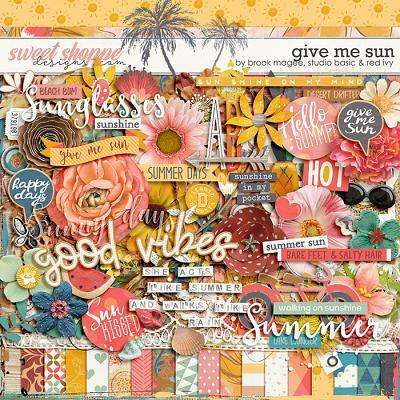 A digital scrapbooking template pack by Kristin Cronin-Barrow. 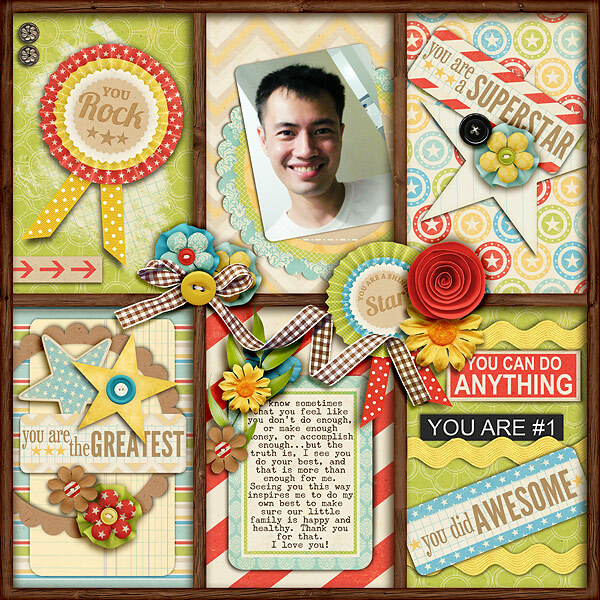 Let this set of wooden trays add that perfect touch to all your projects. 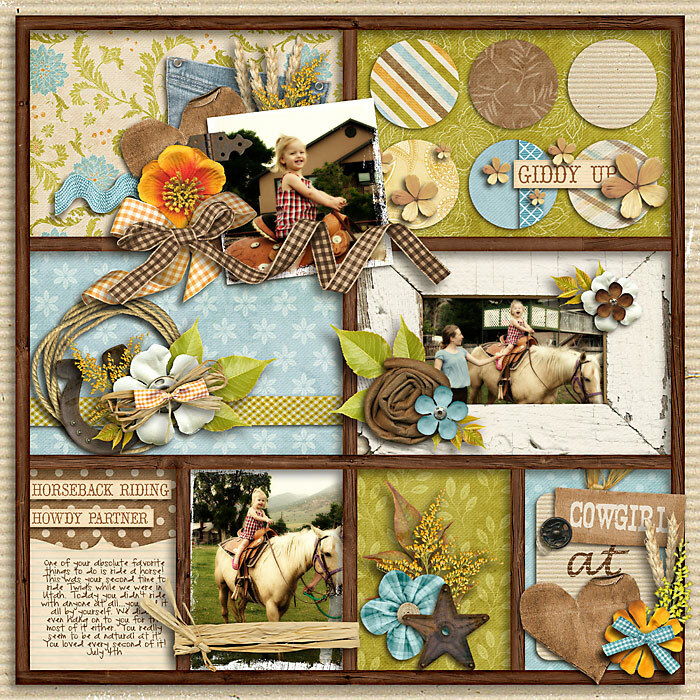 The medium-toned wood color matches any kit or palette and with six different configurations, the possibilities with this set are endless. 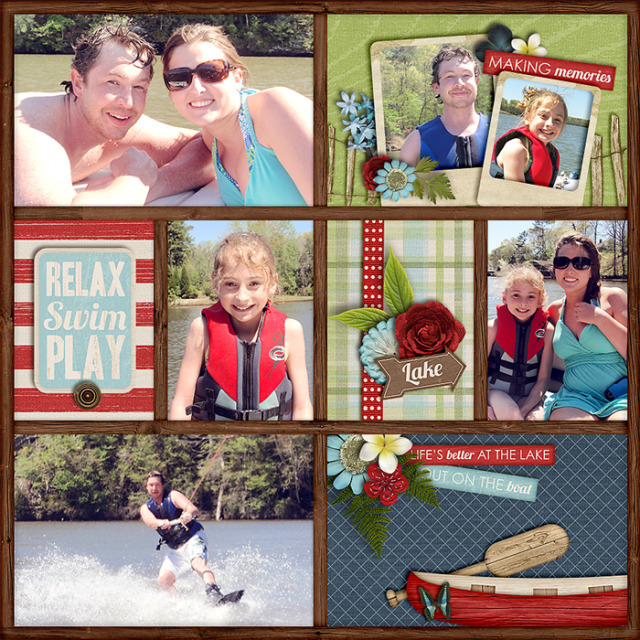 Each one comes in .psd and .tif layered formats as well as invididual .pngs.